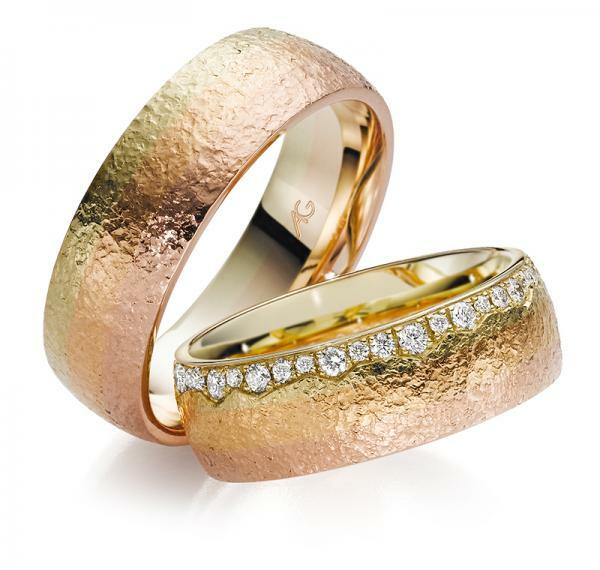 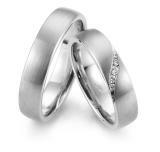 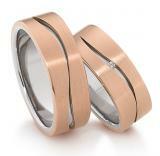 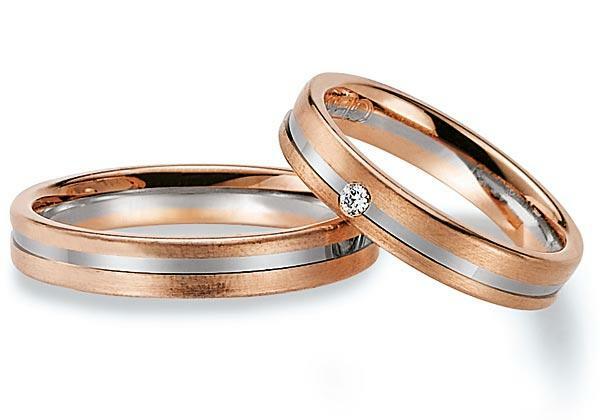 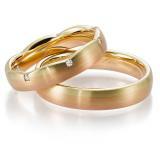 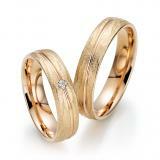 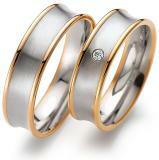 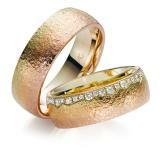 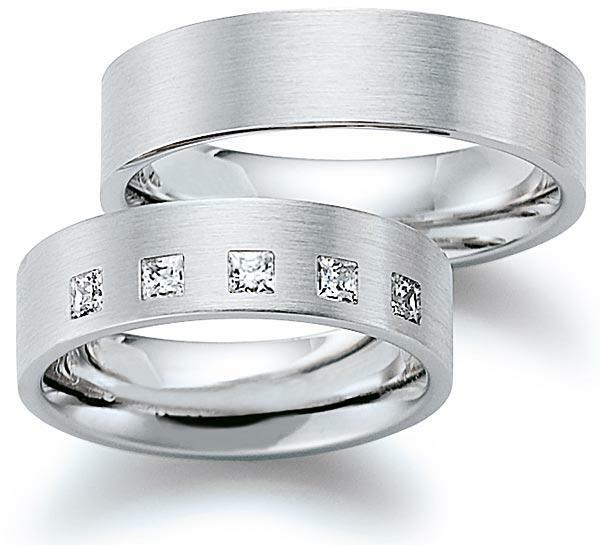 For the past 150 years, the Manufacture and tradition August Gerstner Company has dedicated wedding ring and wedding rings. 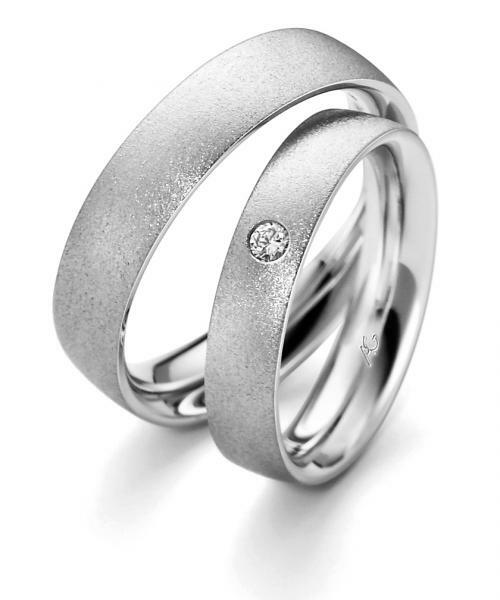 The oldest and probably the largest wedding ring - ahead of the competition Manufactory is a step in the industry for years. 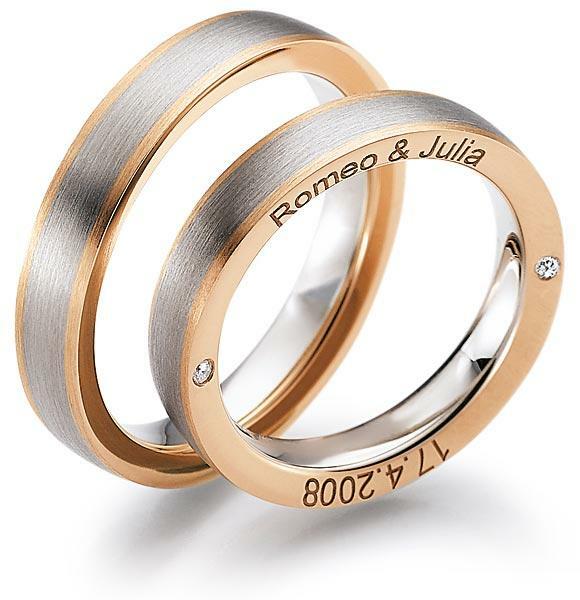 Comprehensive marketing concepts, development of new products - such as the Memoireringsystem, a wedding ring champagne - collection and numerous innovative alloys in response to the high precious metal prices. So we are seeing strong demand for white metals. 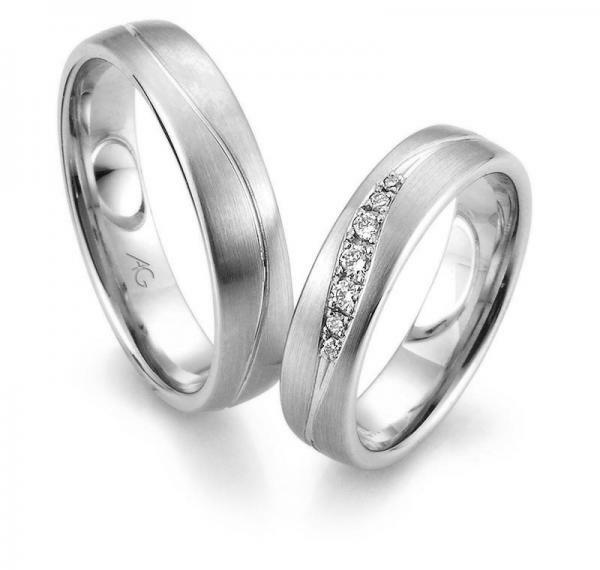 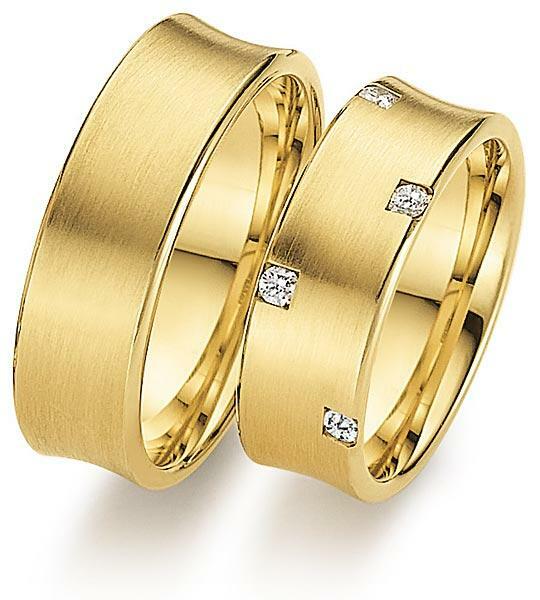 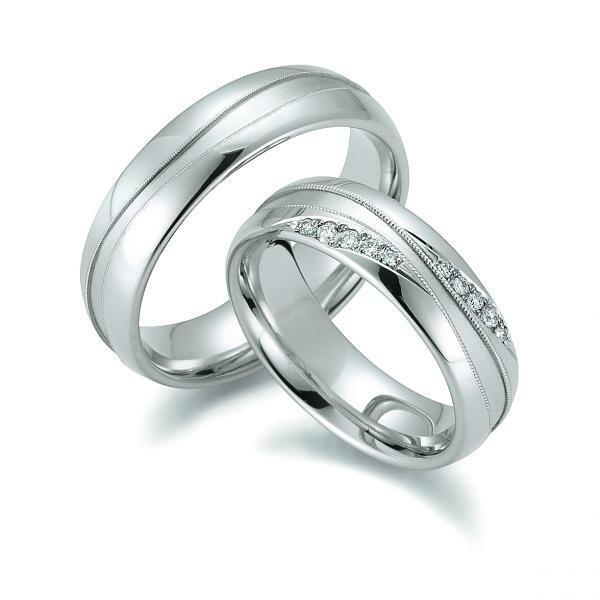 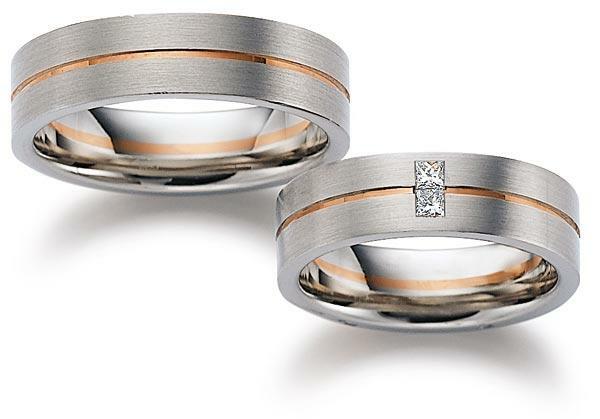 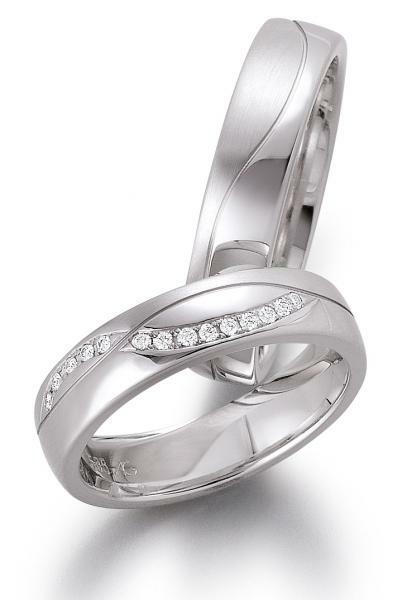 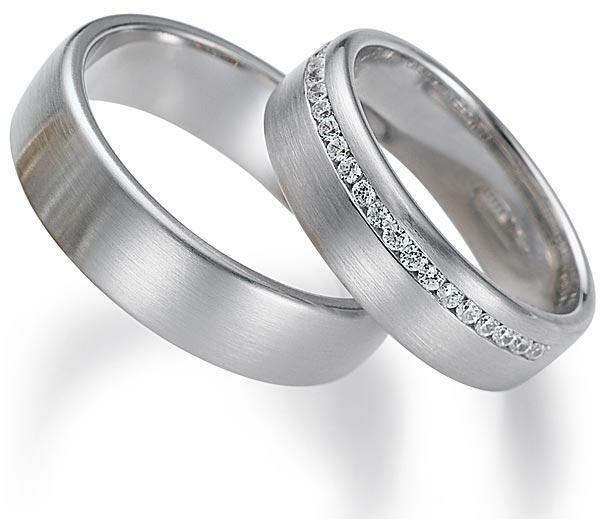 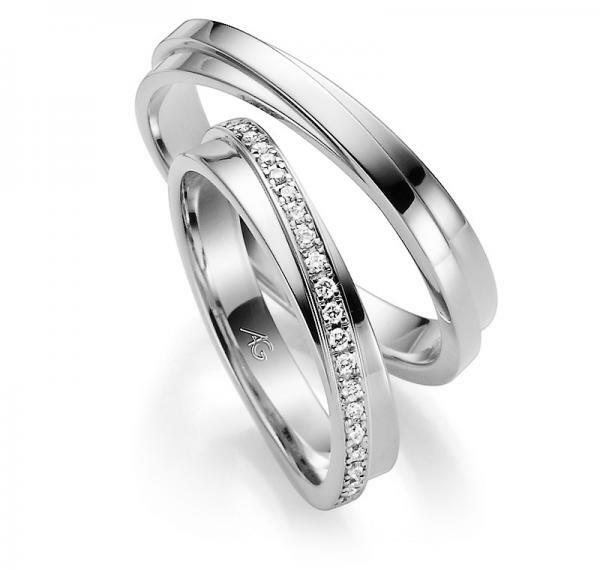 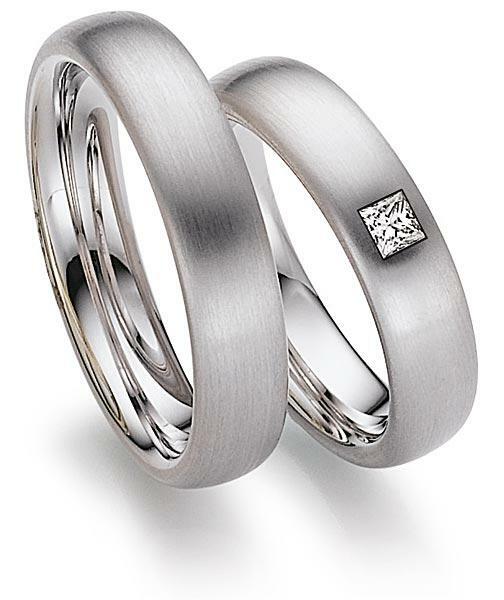 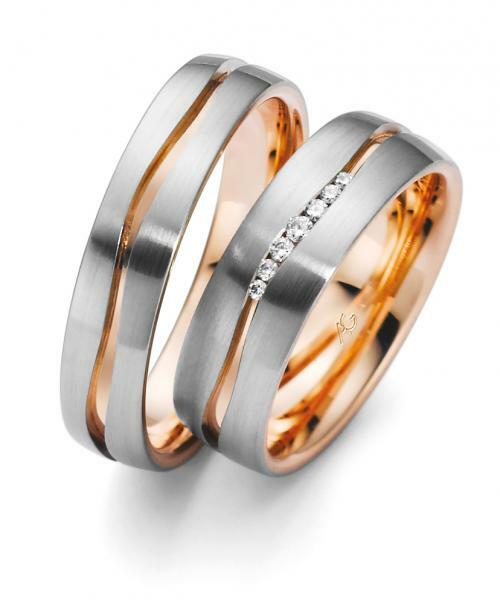 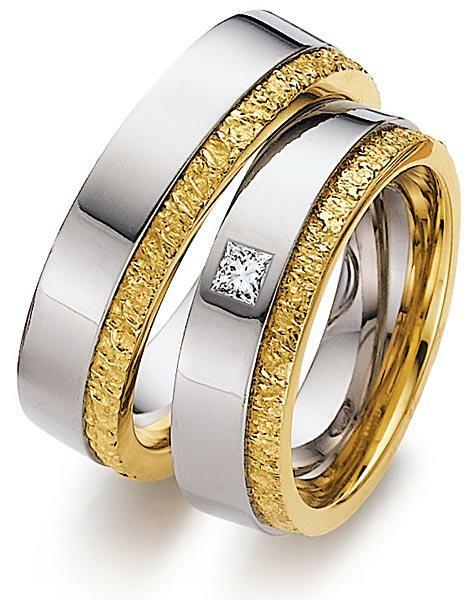 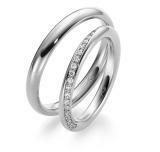 While white gold wedding rings are sold minor, the three palladium alloys, palladium 950, 500 and 333 palladium palladium are in great demand - rising rapidly. 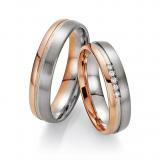 With us you get the innovative Gerstner Collections: Exclusiv, 2 Creative, Day and Night and Basic.